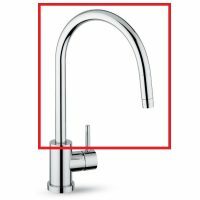 Clearwater Elmira Tap Spout 1262R | Tap Spares | Kitchen Taps & Sinks! 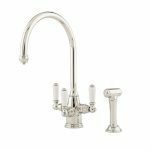 Taps And Sinks OnlineClearwater Elmira Tap Spout 1262R | Tap Spares | Kitchen Taps & Sinks! 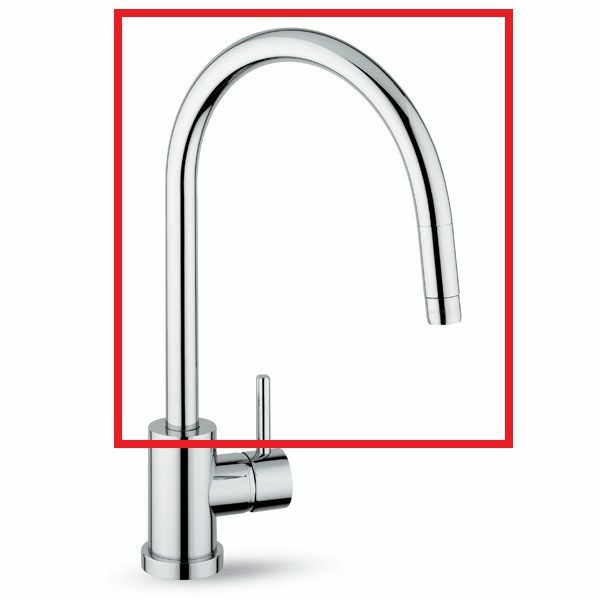 Clearwater Elmira Tap Spout Non-Pull Out 1262R (also now on latest installation guides as 3986R/SP3986). 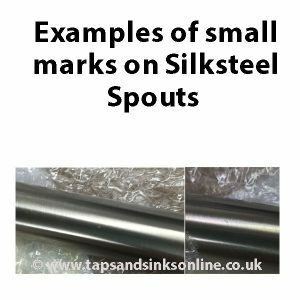 Available in Chrome (CH) and Silksteel (SS). 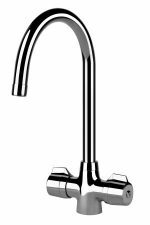 If your Clearwater Elmira Tap has a Pull-out Hose, then see here for Spout. 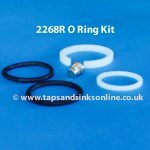 This replacement Spout includes the O Ring Kit SP3668 (1260R) and Perlator 1263R. 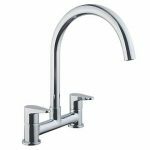 The Clearwater Elmira Tap Spout Non-Pull Out is available in a Chrome or Silk Steel (Brushed) Finish.